Health insurers across the country are eyeing slightly steeper cost increases in 2016, a year that will be an important test for how well ObamaCare is working. The costs of the lowest-tiered individual plans appear to be ticking up, according to multiple experts who have reviewed the proposed rates...Tennessee’s biggest insurer has proposed an increase of 36 percent for some plans, while one of New Mexico’s biggest carriers is looking at a 50 percent increase. The most popular carrier in Maryland has called for a 30 percent hike. Other states are facing more moderate increases, though they would still be steeper than last year’s average increase of 5 percent. More than 10 million of the 11.7 million people who selected Obamacare plans for 2015 ended up paying for coverage, making their enrollment official, the federal government said Tuesday. For now, at least, the tally of 10.2 million paying customers as of March 31 surpasses the Obama administration's goal of retaining 9.1 million paid-up customers by the end of this year. 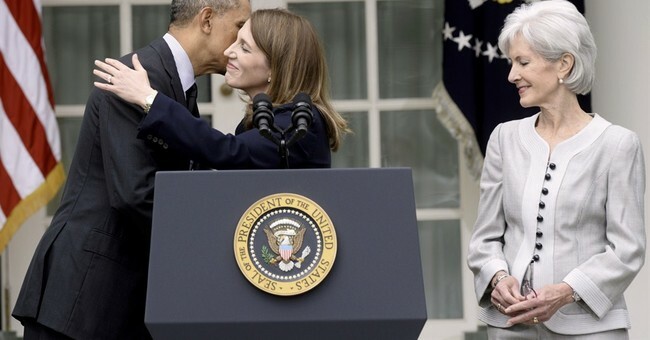 Health and Human Services Secretary Sylvia Burwell said the numbers show that the government-run health exchanges are "working." President Obama claimed in March that Obamacare is "blowing away" expectations and succeeding beyond his wildest dreams.